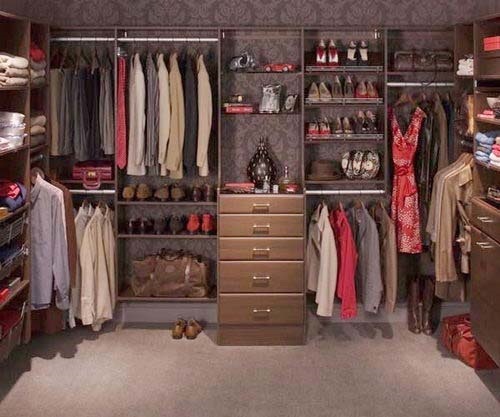 If you are a bit confused about what kind of closet would you choose, then you need to read the next instructions perfectly. 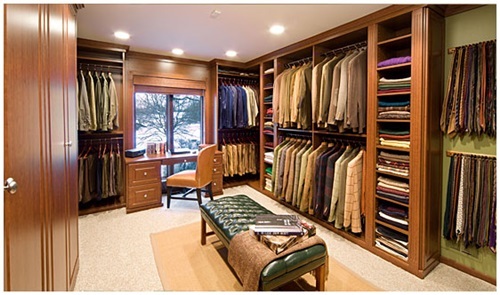 Walk in closets are available in many designs to select what’s fits you. 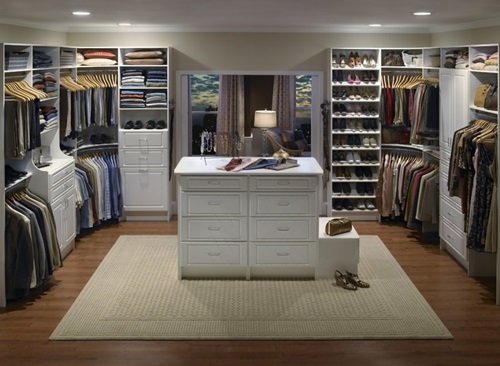 Keep in mind; walk in closet organizer has drawers, dressers, host tie racks, belt racks, shoe cubbies, multiple garment racks, hooks and hang bars – freeing clutter inside a room. 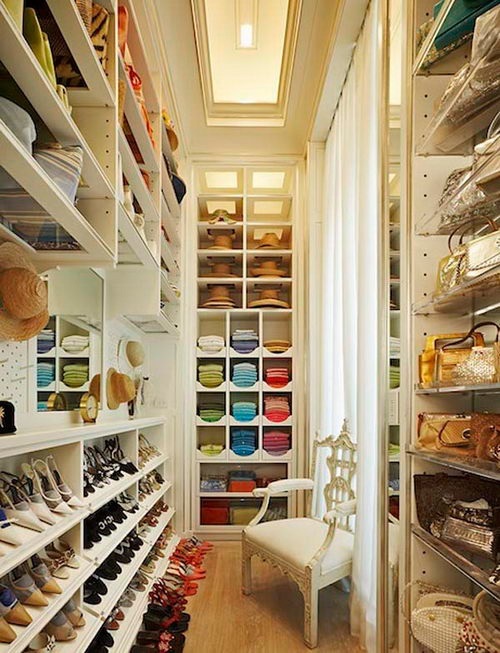 If you have a lot of money, then you should go in for custom walk in closet. 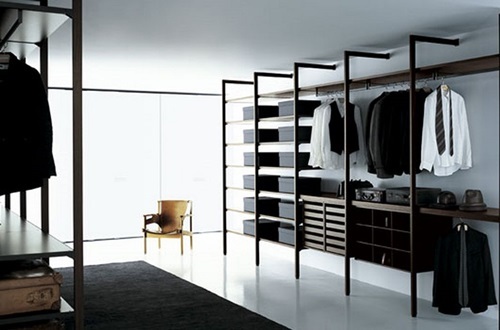 Custom walk in closet will provide you with maximum flexibility. 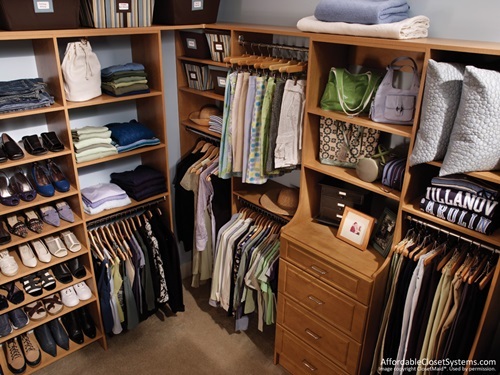 Take into account, wooden bars, shelving, storage bins, cabinets and wood hangers can do wonders for your closet. 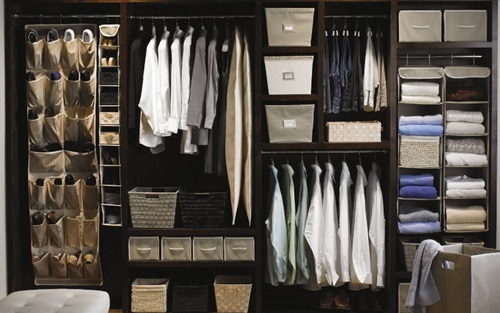 How could you choose the best closet? 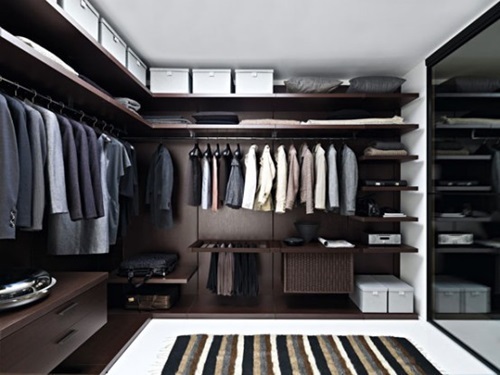 Indeed, the best closet is one that accommodates everything that you need it to without cramming or hiding anything that you may want to get to. 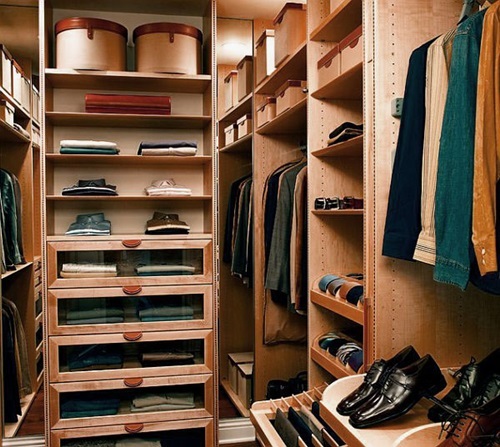 To add more charm to your home, opt for high end wooden closet system. 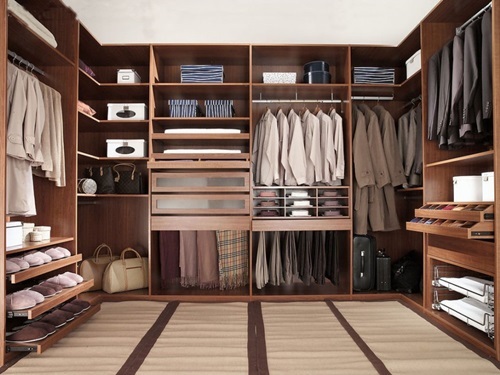 The cedar closet is considered one of the best closets ever as it smells wonderful, not masking odors as well cedar absorbs moisture and prevents mold and mildew from invading your belongings. 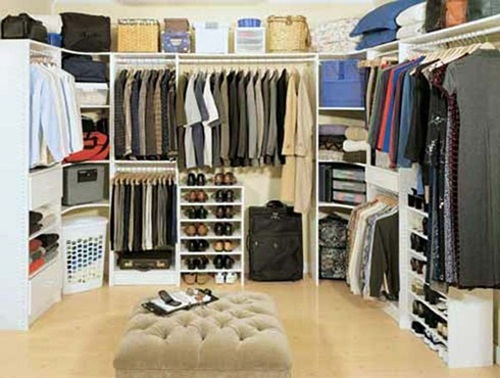 Likewise, you can install cedar closet liners and adorn your closet with cedar hangers and other closet cedar accessories. 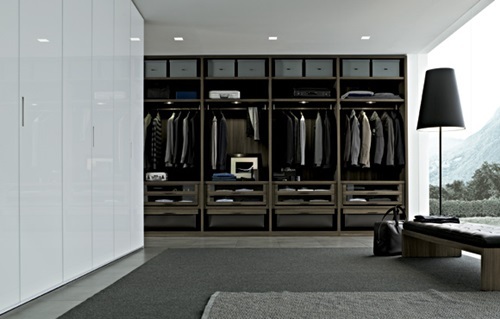 To make the space look larger than it really is, use doors and drawers with glass fronts. 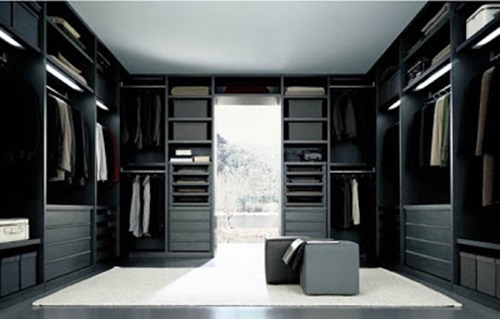 • You can turn the existing closet to a walk-in simply by reconstructing the outside closet walls. 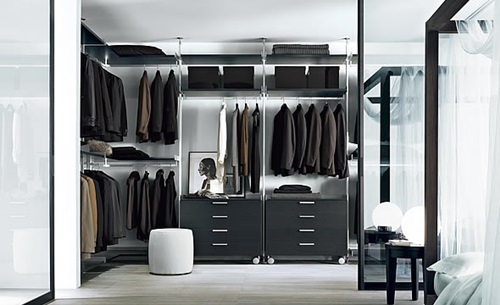 The new closet walls can be made to suit the space in a square or rounded shape in any way that works well with the existing closet and room. 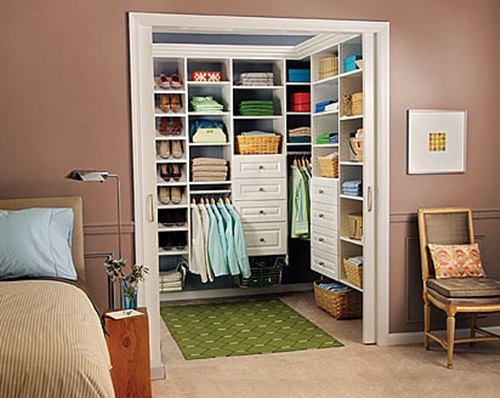 • Try to draw a simple plan for the closet modification. 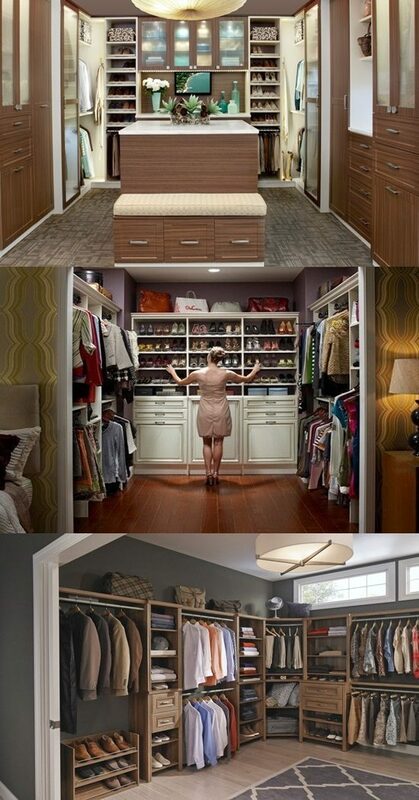 Lay out the new closet wall on the floor. 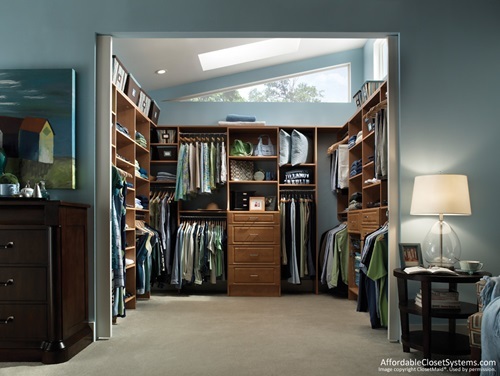 The following breathtaking pictures illustrate clearly how you can benefit from this article on choosing the perfect walk- in closet. 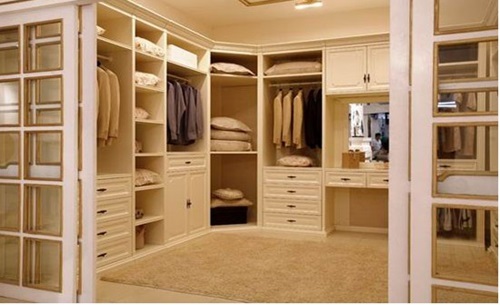 Who don’t want a Dreamy Bedroom?! what is 7 plus 4?